Nissin Cup Noodle Milk SeafoodIngredientsFried noodles (wheat flour, vegetable oils, salt, protein h.. 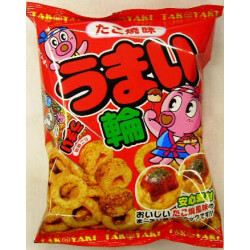 Item descriptionDelicious grilled octopus rings!Contents75gExpiration date(From the date of manufact.. 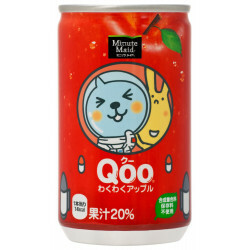 Minute Maid Qoo Apple mini 160ml Ingredients: Apple, fructose-glucose liquid sugar, flavoring, acidu..
A Japanese-style soup combined with strong bonito taste and smell. 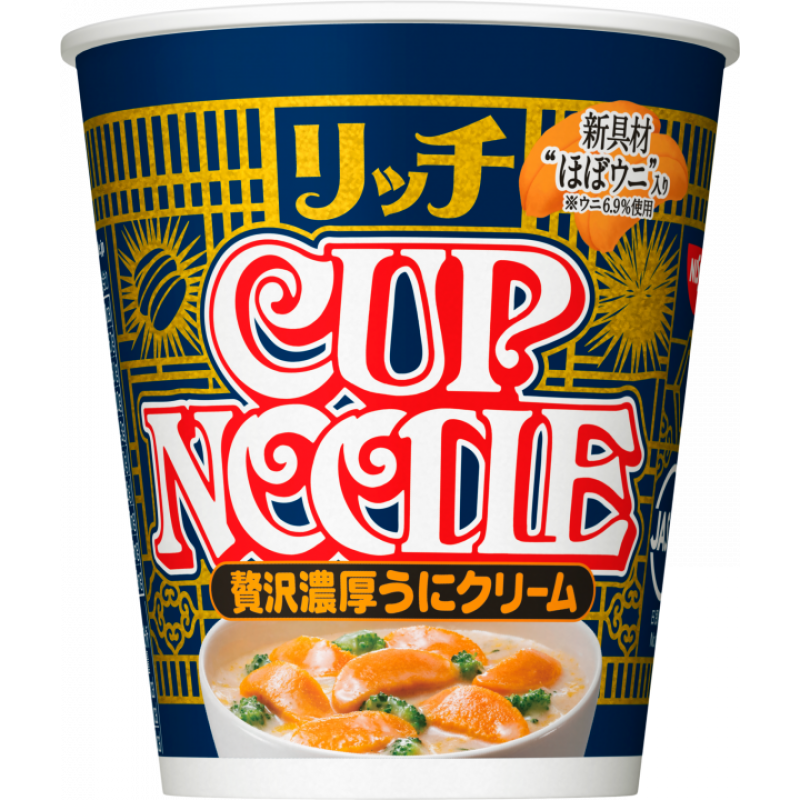 Tasty and healthy ingredients suc..
Nissin Cup Noodles Sea Urchin is new and limited edition by Nissin foods. 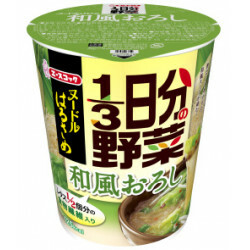 Enjoy the rich, creamy sea uchin taste flavored cup noodles. 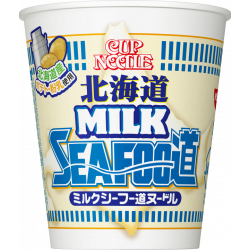 Contains 6.9% sea urchins. 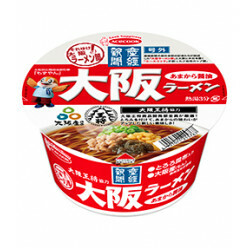 Raw materials of this product include allergic substances painted in ■ in the table below .